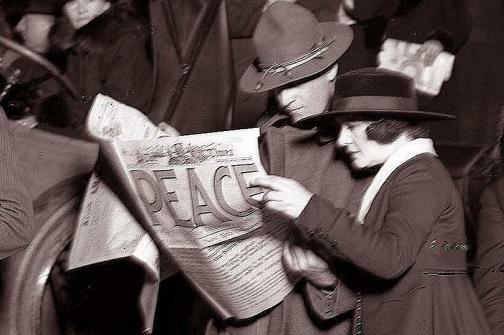 On November 11, 2018 the world observes the 100th anniversary of the conclusion of “The War to End All Wars” with concerts, art exhibits, rallies and other events. On this edition of With Heart and Voice, we’ll mark the solemn observance of the centennial of the World War I Armistice, with : Remembrance and Reconciliation was the opening event of the 2018 American Guild of Organists National Convention, recorded at the Kauffman Center for the Performing Arts in Kansas City. Hosted by the National World War One Museum and Memorial in Kansas City, Missouri and the American Guild of Organists, the program includes the world premiere performance of The Great War Requiem by Ben Spalding (b. 1983) and excerpts from A Kipling Passion by John Muehleisen with narration by Matthew Naylor, President and CEO of the National World War I Museum and Memorial. Join Peter DuBois as we listen to powerful music for the occasion. 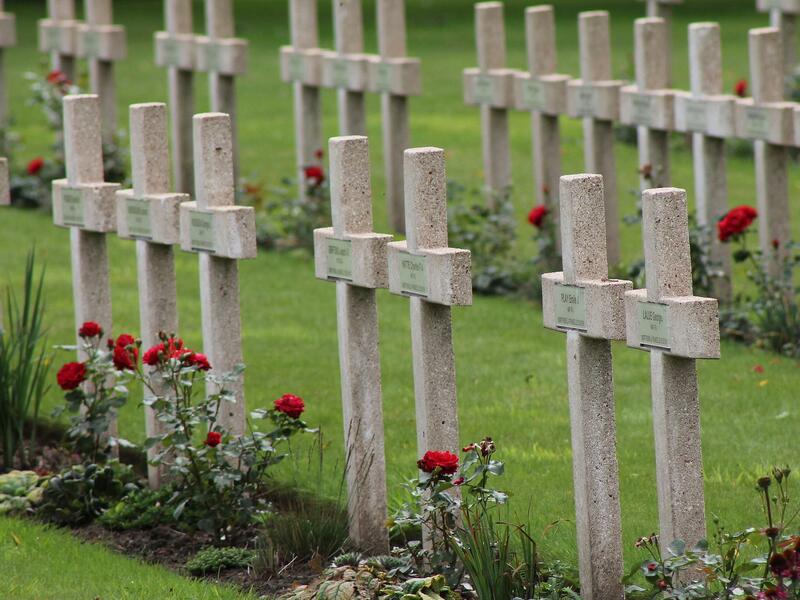 Saint Charles de Potyze, the largest French military cemetery in Belgium, contains 4,200 graves, including 69 Islamic tombs.